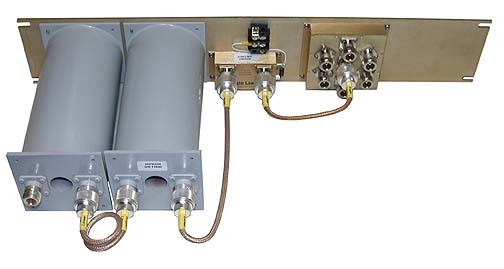 Angle Linear produces custom Radio Frequency (RF) assemblies for virtually any application and depending on the application and the operating environment (severity of potential interference) we can supply front end assemblies to allow interference free operation. 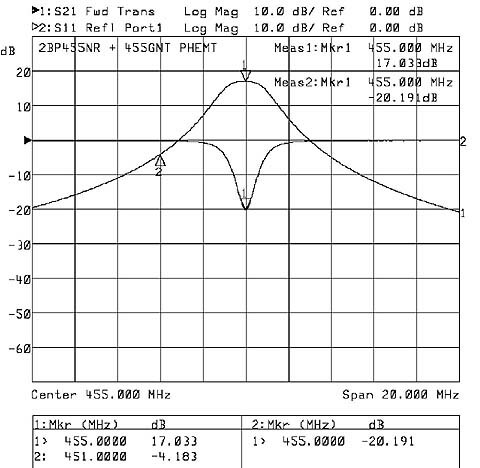 These basically consist of a band pass filter followed by a preamplifier of the correct dynamic range and then in some cases a receiver splitter(s) to drive multiple receivers. Duplexers normally have little or no filtering regardless of what they are "called".by the manufacturer In order to use any preamplifier you must filter before the preamplifier. These assemblies will allow virtually interference free operation when placed on the receiver port of your duplexer. A survey of your site will assure the correct levels of filtering required. Contact Angle Linear with your requirements.